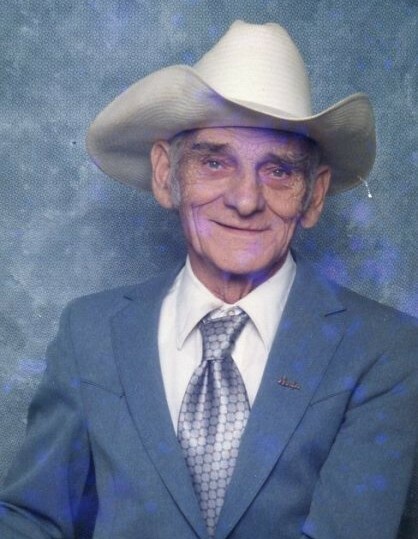 William Jasper "Bill" Hazelwood, Jr.
William Jasper "Bill" Hazelwood, Jr., age 87, of Lawrenceburg, TN passed away Thursday, October 04, 2018 at Southern TN Regional Health System in Pulaski, TN. He was a native of Scottsburg, IN. He was preceded in death by his parents, William Jasper Hazelwood, Sr. and Mary Alice Amick Hazelwood; his wife, Anne Whitley Hazelwood; and twelve brothers and sisters. Arrangements are being handled by Neal Funeral Home, 231 N. Military Avenue, Lawrenceburg, Tennessee. The family will receive friends from 5:00 PM to 8:00 PM Saturday, October 06, 2018 at Neal Funeral Home. Funeral services will be conducted at Neal Funeral Home at 3:00 PM Sunday, October 07, 2018, with Grant Pavy and Larry Hammonds officiating. Interment will follow at Lawrence County Memorial Gardens in Lawrenceburg, TN.